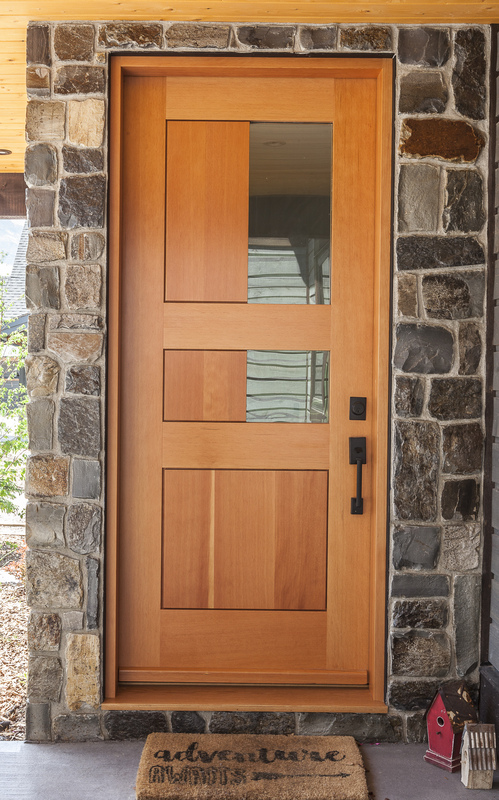 A contemporary door is usually characterized by clean lines and unadorned design. Often combining materials like metal and glass with wood makes for compelling designs. Materials from the past can be combined with modern styles and design to create these contemporary outcomes.